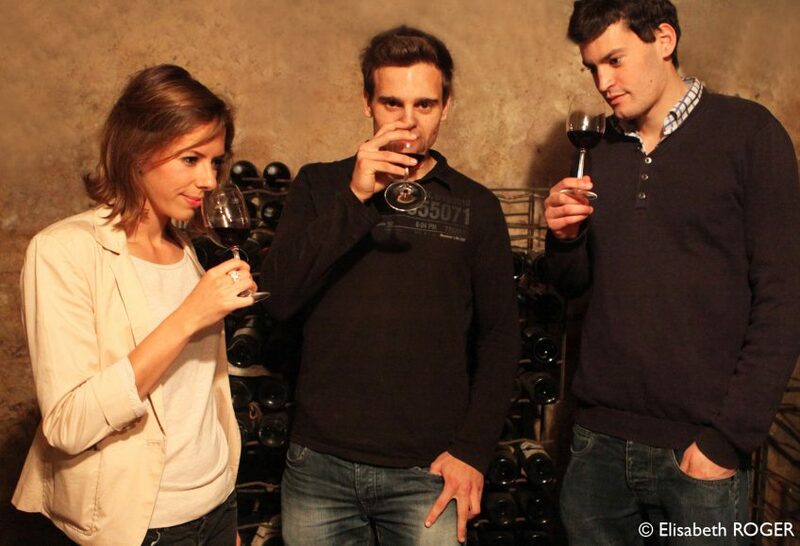 Initiation with Bordeaux wine tasting : explore the mystery of wine! 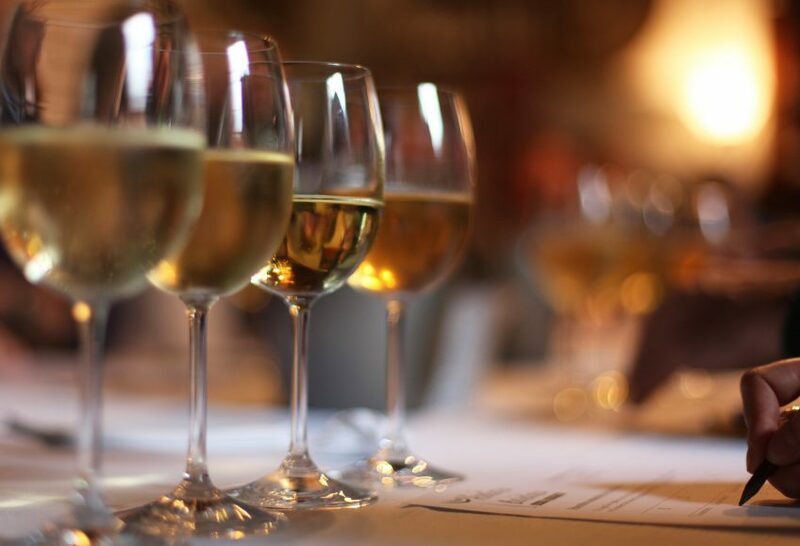 The awakening workshop where you are going to be introduced to the different smells, tastes and flavours of wine. 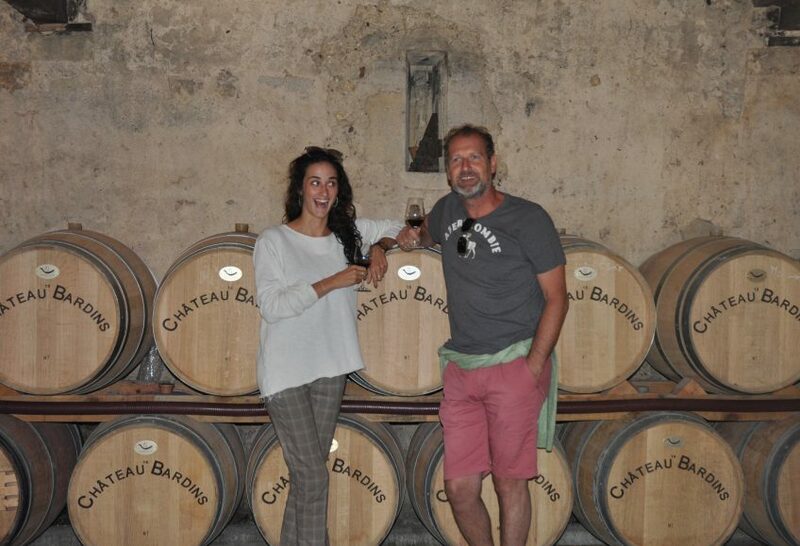 The dry white wine workshop where you are going to discover different production procedures. 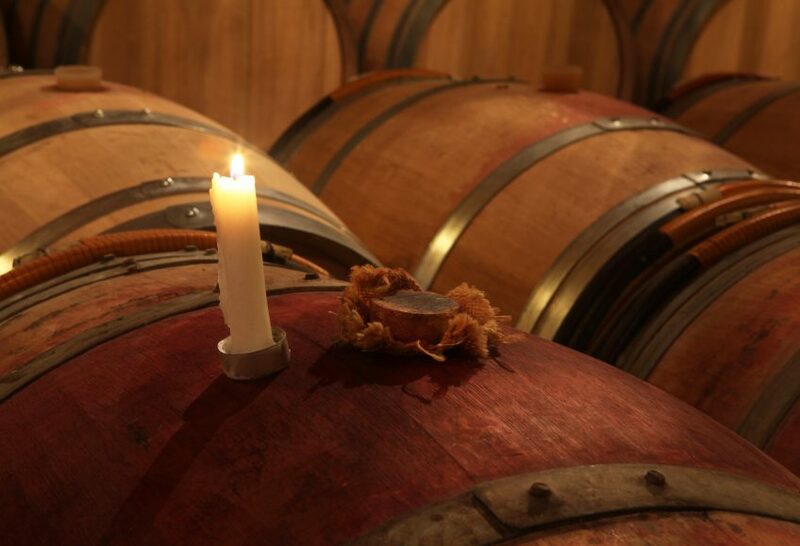 The red wine workshop where you will discover the sweetest and strongest wines. 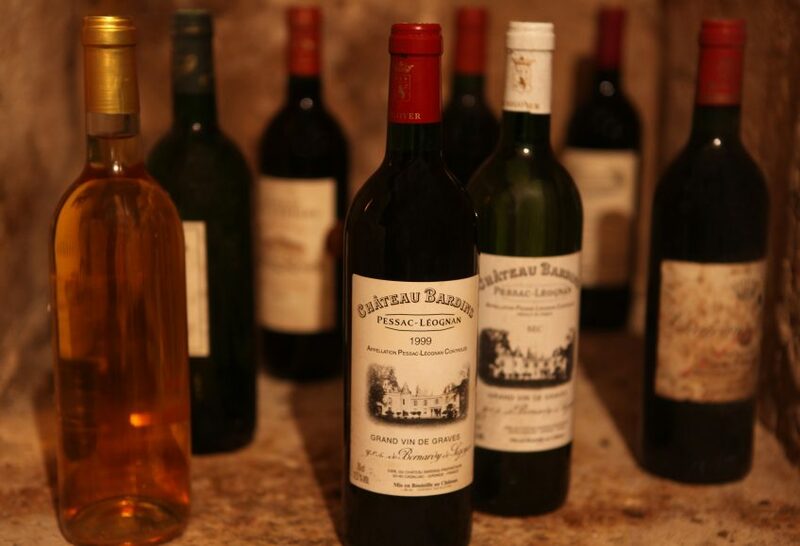 You will end your tour with a pleasant wine tasting of old vintages. 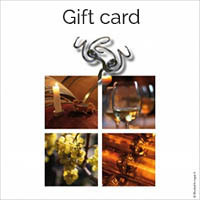 Ask for your gift card by email.